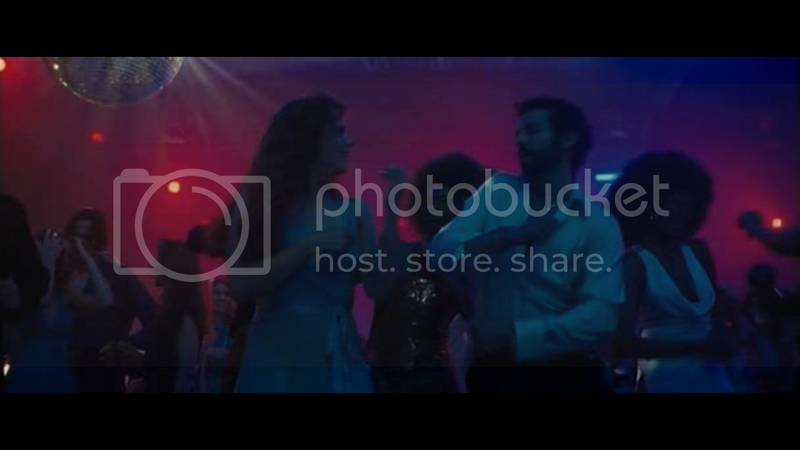 – American Hustle is a pretty complex movie with tons of deception, big hair, and great acting. – I’m not getting into details about what the whole movie is about so you can enjoy the complexity of the flick as well. – Amy Adams is such a darling. An awesomely talented dah-ling. – To see Bradley Cooper dance again? That was glorious. – Robert de Niro was a pleasant surprise. – there were some funny parts and some crazy parts. And tons of “hand movement shots”. – i liked Jeremy Renner’s character the best because you don’t know what he really was. I think he ultimately blurred the lines. At first we knew that Richie the FBI guy must succeed in going after the corrupt politicians (Renner’s supposed to be one of them), but all the movie implied was that he’s a really good guy who just wants to help his constituents. So do we really want him to go to jail? Just like Irving (Christian Bale) said, there are no black and white – just gray. I’m picking American Hustle over 12 Years a Slave, but 12 years has more chance of winning.